When an Austrian real estate development company was commissioned by the government to renovate the University College of Teacher Education in Vienna, it faced a problem. The school’s campus is home to about 50 wild common hamsters. 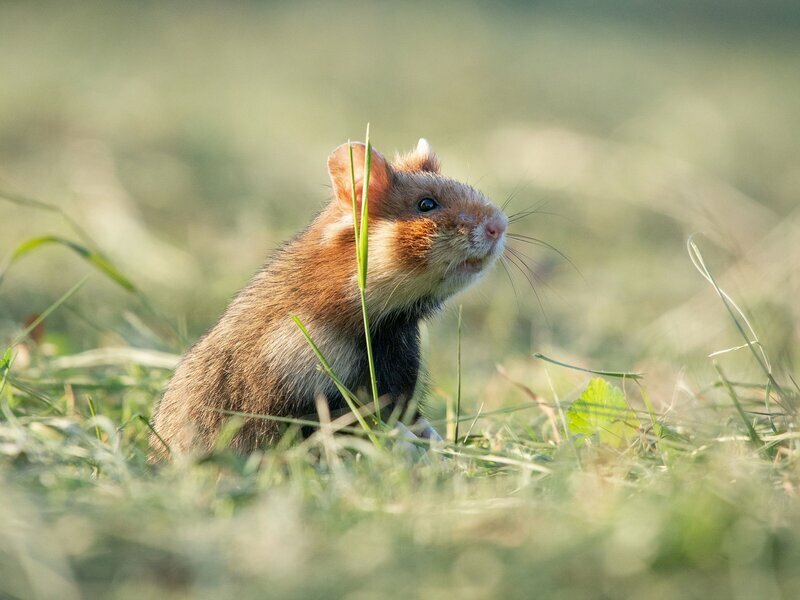 While the common hamster is plentiful in some parts of the world, it is a protected species in Austria.